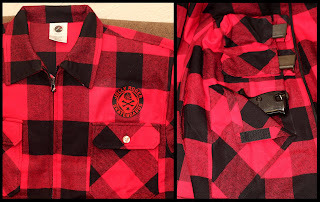 Jolly Roger Skateboards: New Jolly Roger Concealed Carry Flannels are Here! New Jolly Roger Concealed Carry Flannels are Here! Our new JOLLY ROGER Concealed Carry Flannels feature: Four Interior mag pouches and two large firearm pockets. The front dual zipper closure makes it easyto access your firearm at all times.